GO WHERE THE PROGRESSIVE MONEY IS!! THAT'S THE FIRST STEP TO WINNING BIG JACKPOTS. 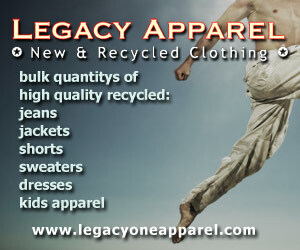 *This site is for informational purposes only. 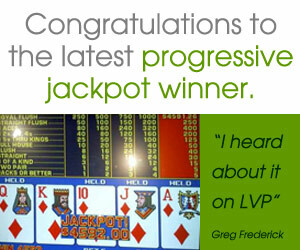 There is no guarantee you will ever win a Las Vegas Progressive jackpot. Play responsibly.